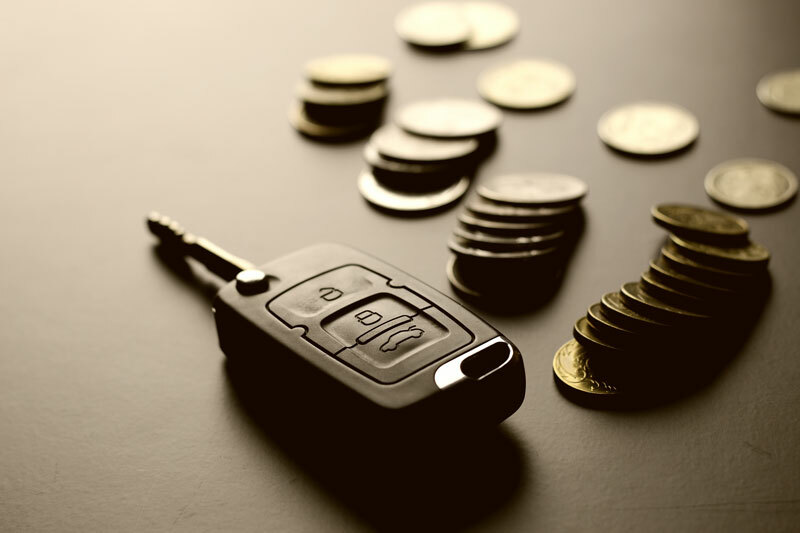 Little mistakes that can cost you big on auto insurance. In Illinois, car insurance is required. There’s no getting around it. Even though you need auto insurance, you don’t need to pay an arm and a leg to obtain reliable coverage. Many motorists make these insurance mistakes that could end up costing them in the long run. When was the last time you asked your insurer about discounts you could be eligible for? Students with good grades, those who have taken a defensive driving course, and vehicles with anti-theft devices could be entitled to certain discounts. Quite simply, the longer your commute, the higher your risk of being involved in a car accident. This translates into higher premiums. Help the environment and your wallet by taking public transport a few days a week or by carpooling so that you can lower your annual mileage. Purchasing the state-required minimum coverage will allow you to drive your vehicle off the lot, but it may not necessarily cover you in the event of an accident or loss. If you get involved in a severe auto accident, get hit by an uninsured driver, or hailstorms damage your vehicle, you may need to fork out a large sum of money once you’ve exhausted your auto insurance. Consider your risks and needs before buying the cheapest coverage. These tips will help you find the best rate of coverage for your needs. For the quality car insurance that will protect you without breaking the bank, contact the team at Gee-Schussler Insurance Agency. We serve Orland Park and surrounding cities in Illinois.